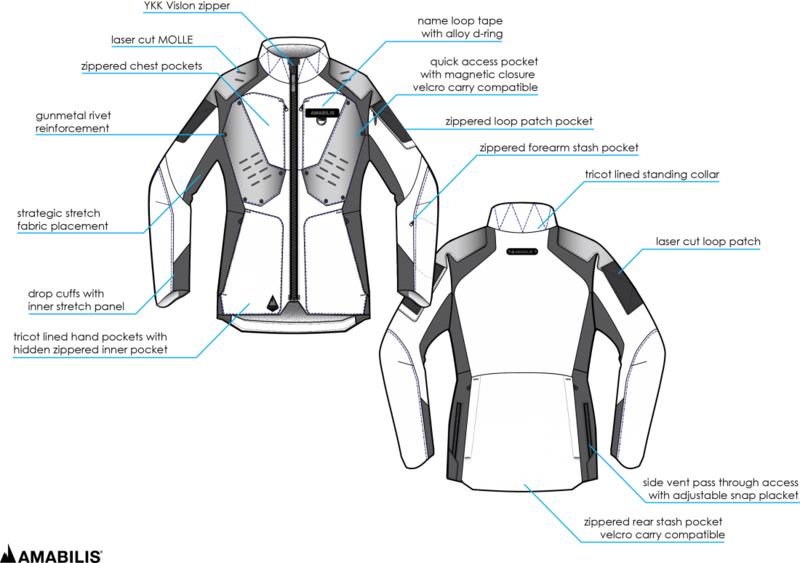 Quality outerwear is something often hard to come by, but here is an opportunity for all of you that I would be remiss if I didn’t pass on. 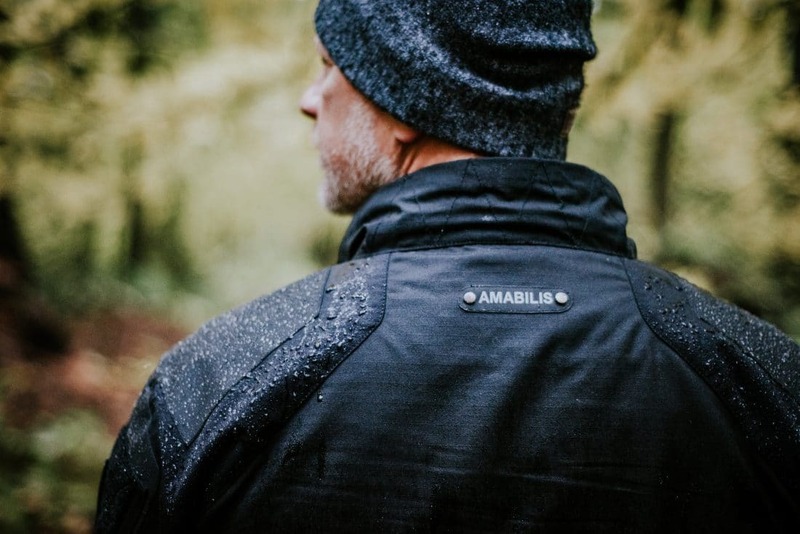 AMABILIS is a brand new tactical outwear start up that has a campaign going on Kickstarter right now. They’ve already surpassed their goal so anything else you contribute just buys you the AMABILIS Kit at a steep discount. Most notably their Jacket. 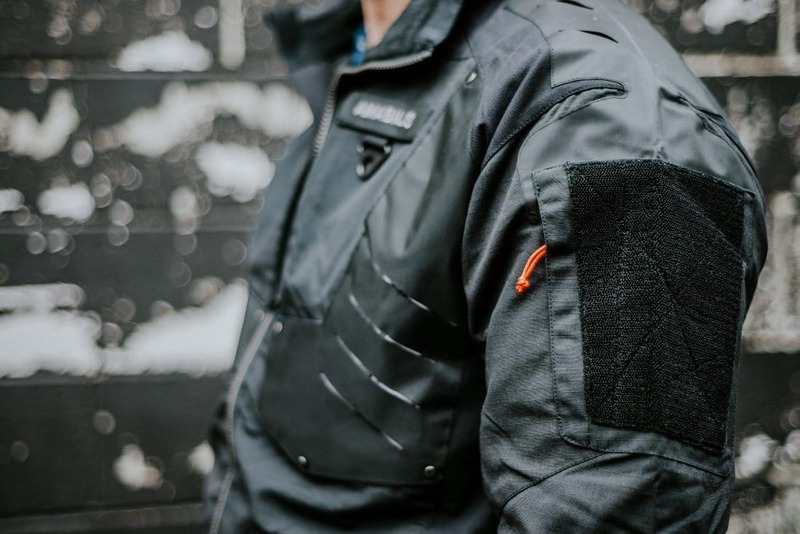 The Responder Tactical Jacket. We’re getting one in here for evaluation ASAP. This stuff looks incredible and from talking with the AMABILIS Crew I’m confident the product they deliver will live up to their claims. 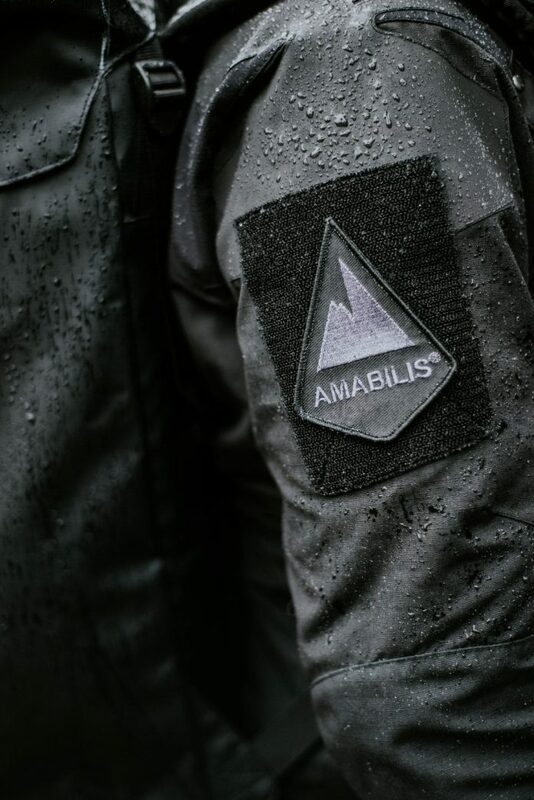 AMABILIS is offering professional grade tactical outerwear built to military standards. 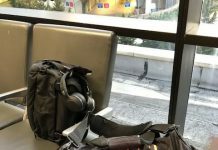 Our founder Brian Abrams spent 25+ designing and manufacturing apparel for the US Military and is now bringing that knowledge and experience to the consumer market. 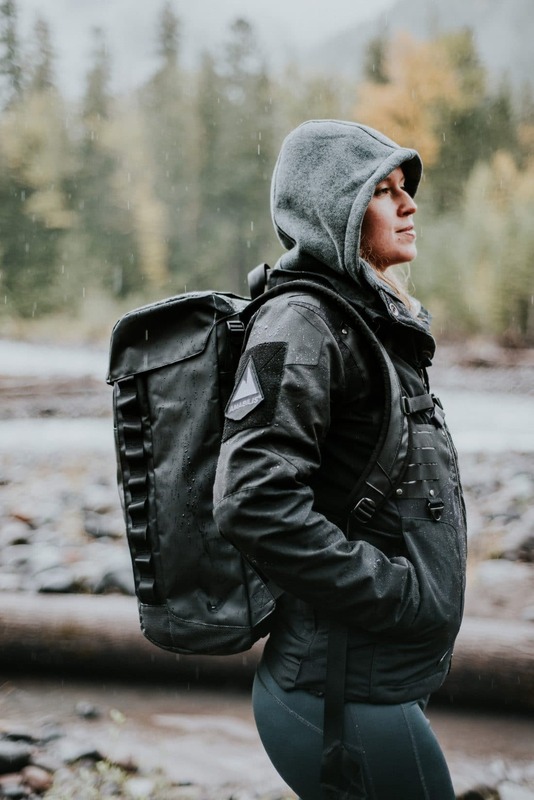 The Responder Outerwear is tough enough to climb a mountain with, and stylish enough to be thrown on and grab drinks with friends downtown. Plus like everything AMABILIS make it comes standard with a lifetime warranty. 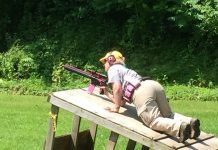 If you get in now you’re saving about 25% on life time warrantied inclement weather gear that has the consumer in mind the a tactical mindset at its heart. I can’t wait to get my hands on this! Especially with the weather in Michigan. Jump on board the campaign here just in time for the upcoming seasons or snag one as a gift!